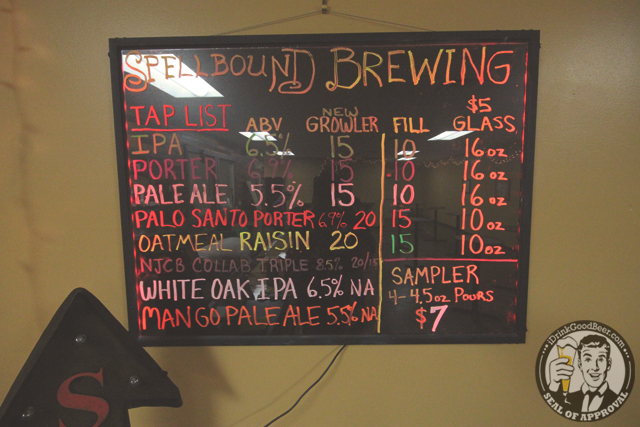 Spellbound Brewing Company is new on the scene, opening last fall around the corner from Village Idiot in Mount Holly. 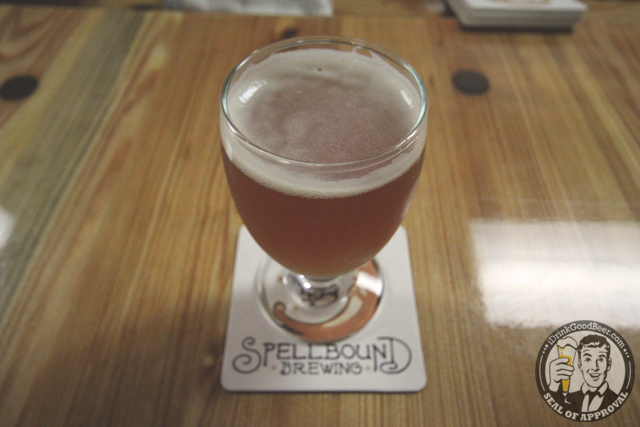 Amid the widening the South Jersey craft beer scene, Spellbound Brewing’s already a standout. 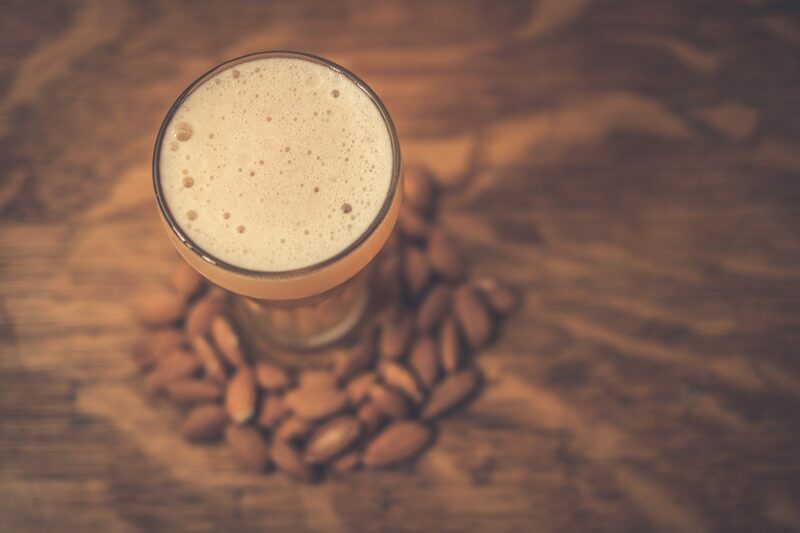 Whether you are into a pale ale with fruit or a porter aged on pale santo wood, they have many beers they want to share with you. Whether it’s funding limitations or whatever, if you want to get your product out there, go big or go home. 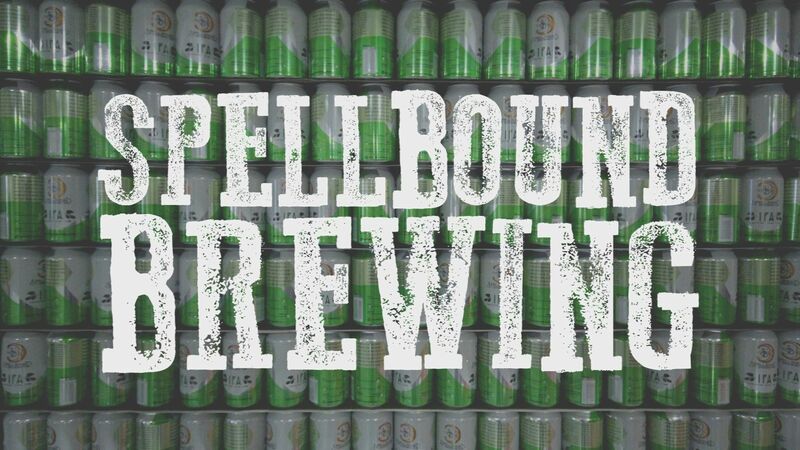 I think it’s great that Spellbound is kicking off with a 20bbl system. 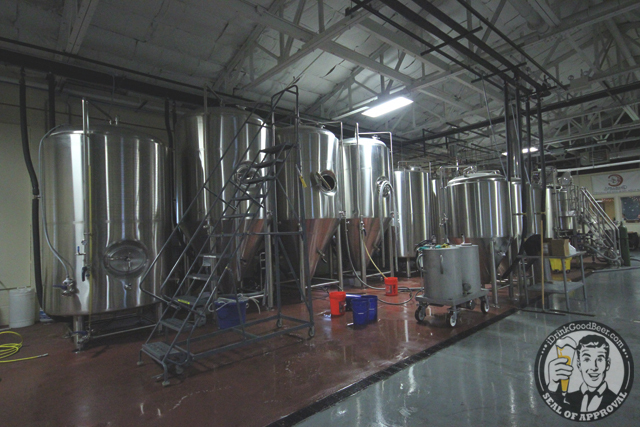 There is plenty of space to grow and although they are only brewing a few days a week, they can be found around the area, either on draft or in cans. 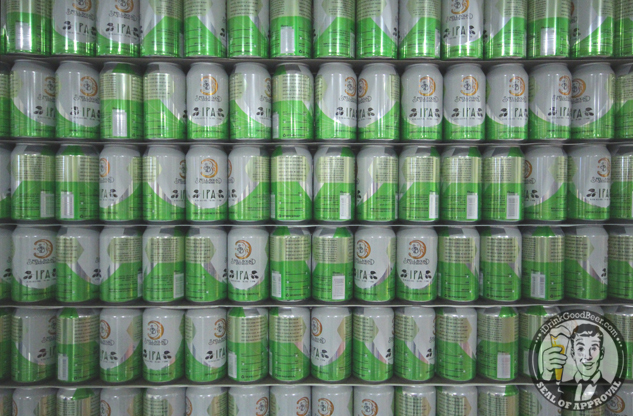 Yes, I said cans. Spellbound wasted no time getting their IPA into a packaged vessel. 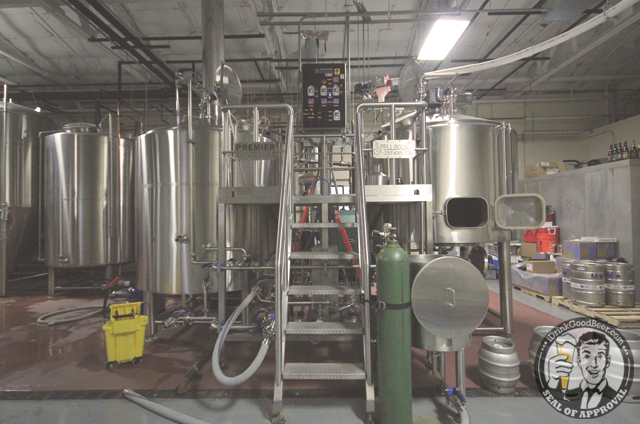 Using a Cask machine, they can their beer once a week on a Sunday while the tasting room is open. 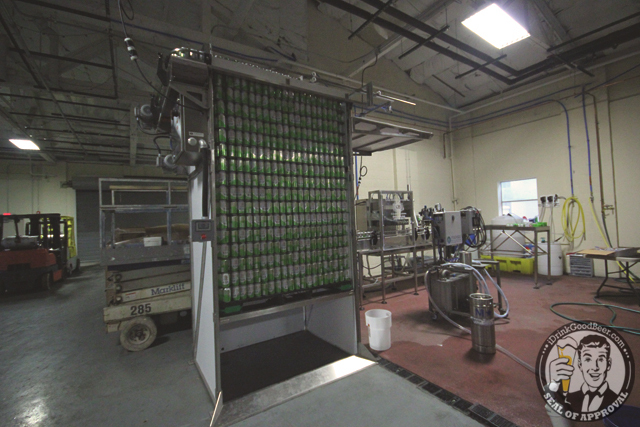 What’s better than getting a freshly canned case of beer from your local brewery? Spending a lot of time with the mobile line, it was cool to see the cask set up. There is a lot of automation, but I am sure it saves a bunch of time. Coming in at 6.5% abv, this IPA is balanced, crushable and pretty damn tasty. 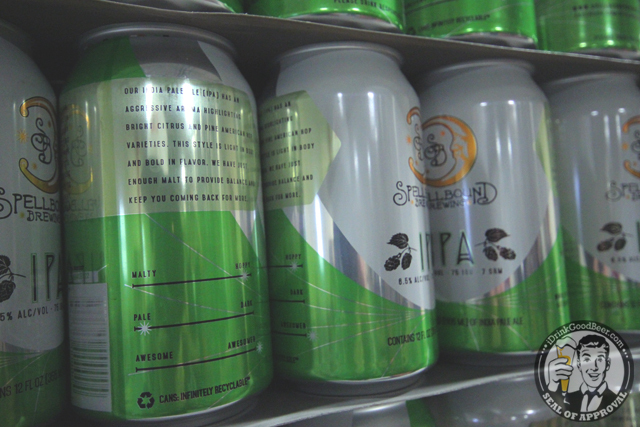 Aside from the cans, you can find them at some local bars, but heading to the source is your best option. In the tasting room, you have a nice choice of beer. Breweries supporting breweries. A wild Scott Wells appears for a beer. Cheers Bolero Snort! I love peaches and I just had to try their Peach IPA. The fruit really comes through and it was quite refreshing. They even had a Double version of it that we got to have a sample of. They like to play with fruit here, and if this is a sign of whats to come, sign me up. 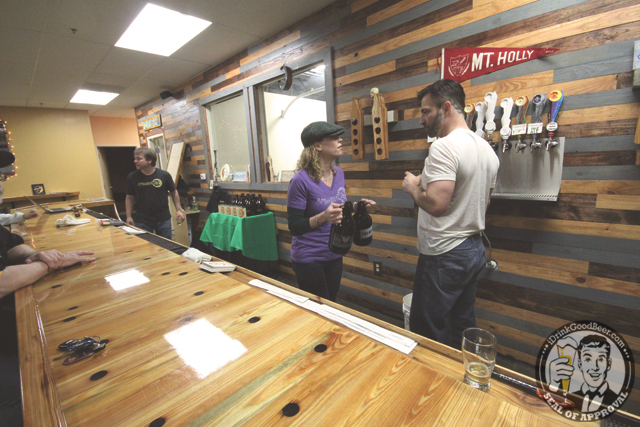 It was even 5 minutes after they opened and thirsty beer drinkers began pouring in. 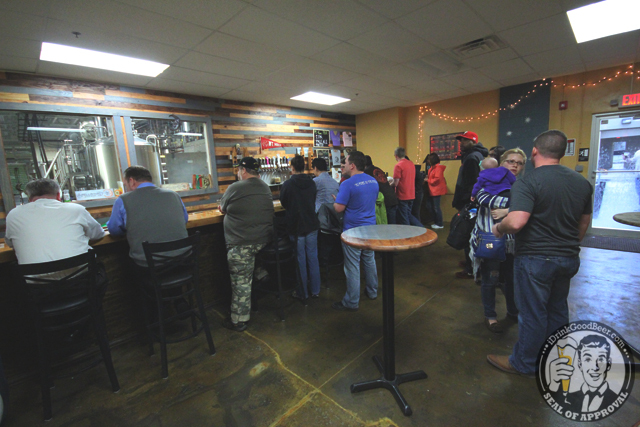 Whether it was their first time there or someone’s local growler stop, you can tell that there is a following growing here. 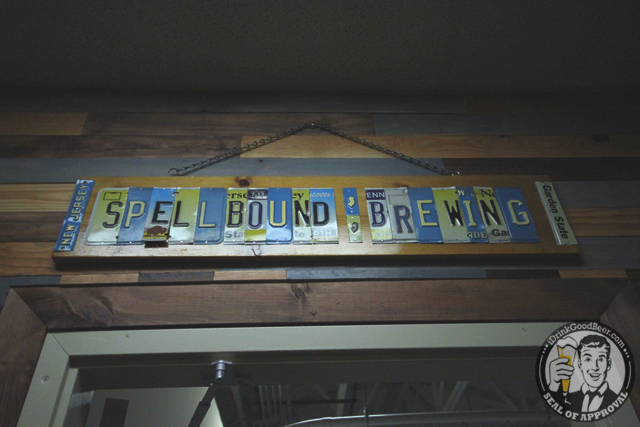 As I said above, a brewery like Spellbound coming in at the size they are is a great thing for New Jersey drinkers. 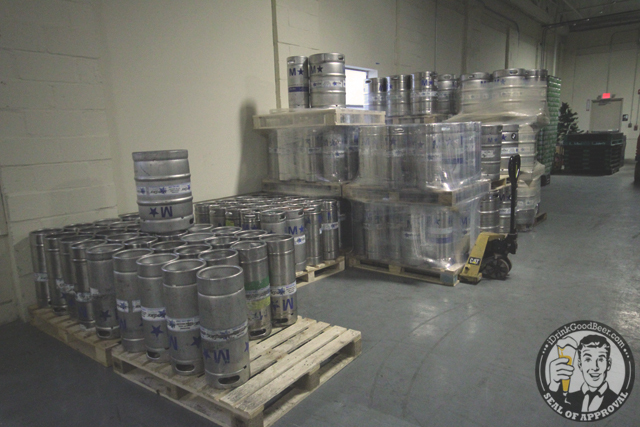 It means that they have space to grow into and won’t max out their capacity like other breweries that start small. I would like to thank the gang for letting me run around with my camera and answering my questions. 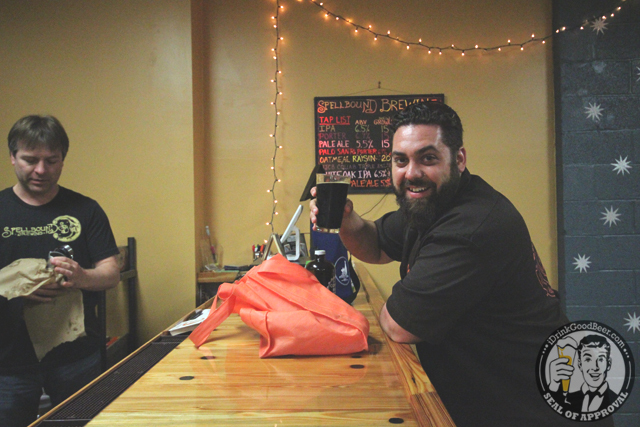 It was both fun and exciting to check out one of NJ’s newest beer makers. 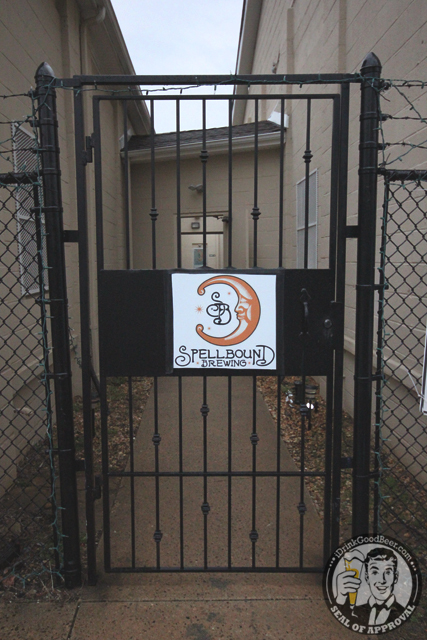 If you are in Jersey and the surrounding area of South Jersey, you might want to pay Spellbound a visit. For tours and tasting hours as well as new beer releases, stay tuned to their Facebook and Website. Cheers!